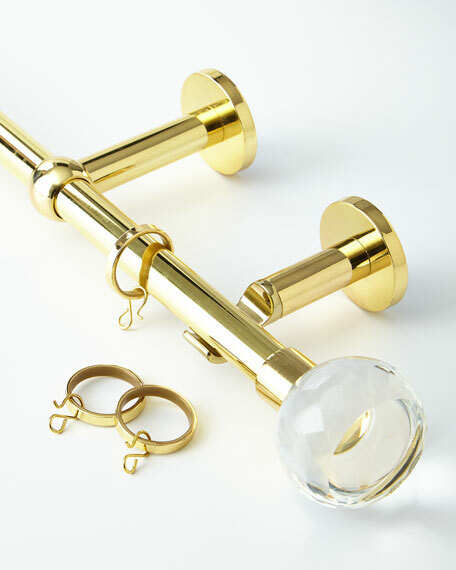 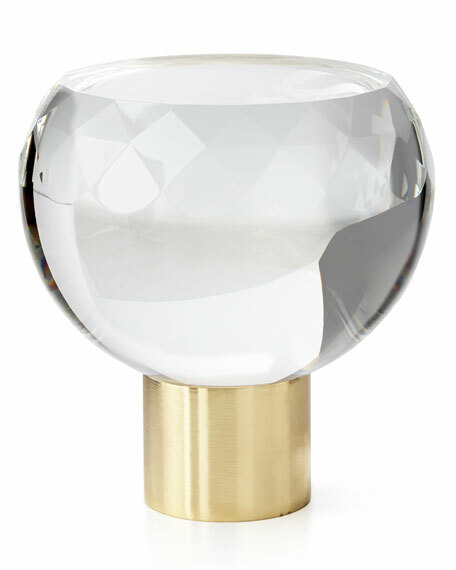 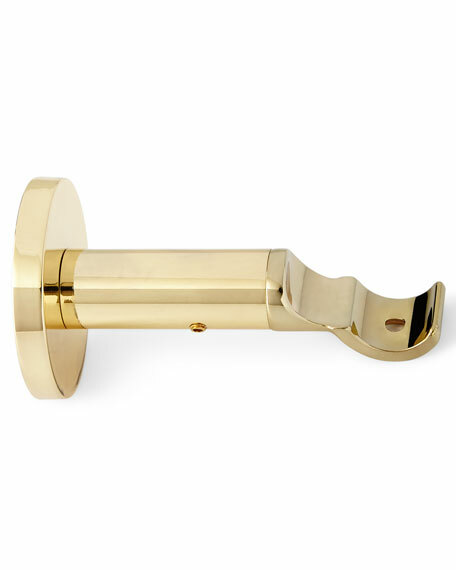 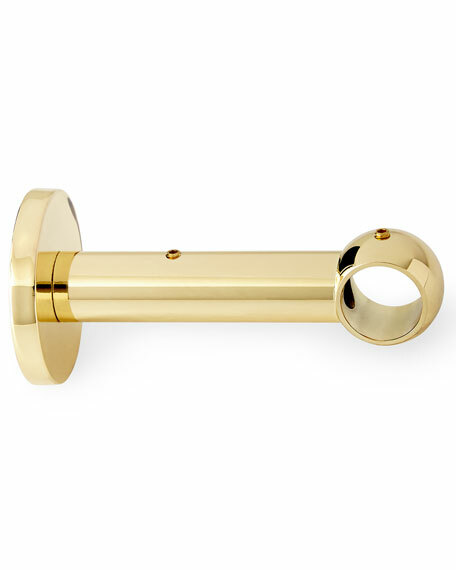 Smooth brass-colored metal curtain rod. 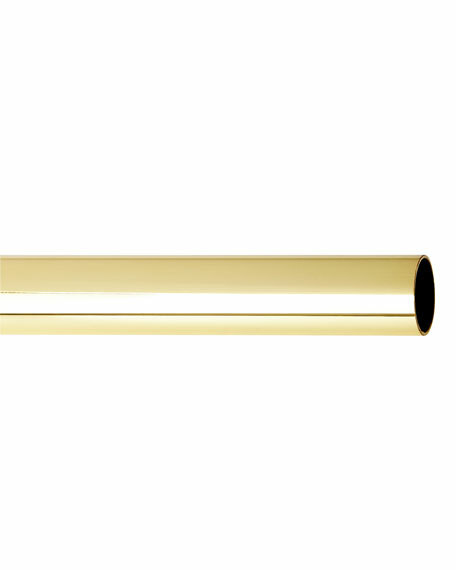 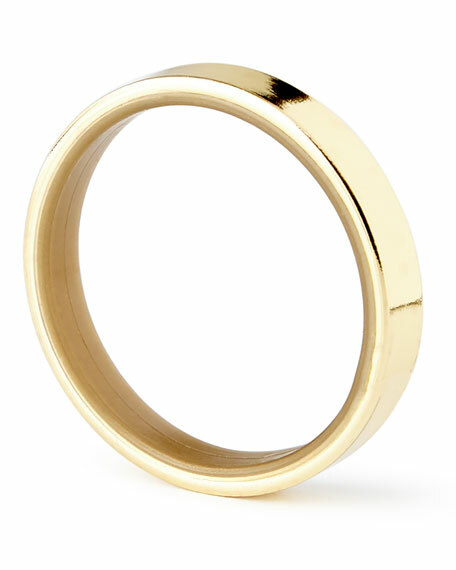 1" inner diameter; 1.375" outer diameter. 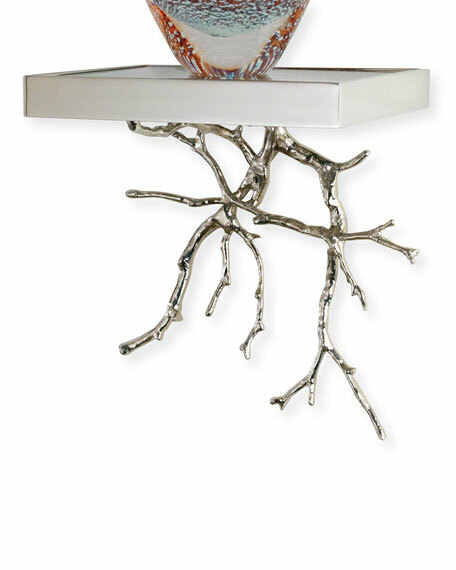 The twigs on this gorgeous mirror are made from sand cast brass that is painstakingly hand polished.